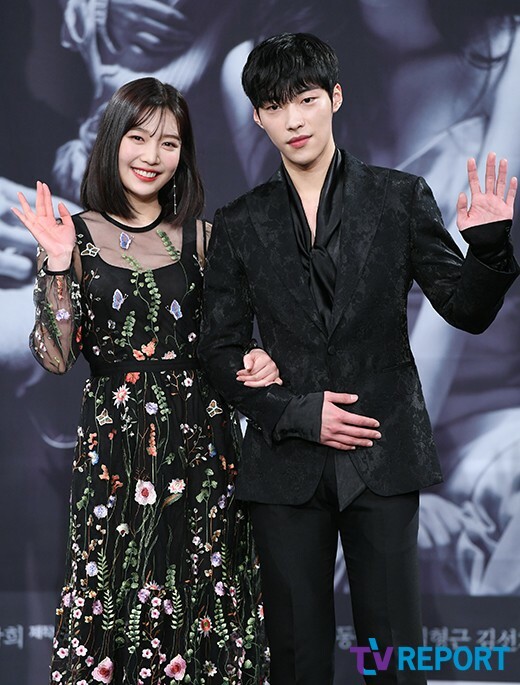 Red Velvet's Joy and actor Woo Dohwan are the lead actors of MBC's ongoing drama 'Tempted' -- and their chemistry is indeed stronger than any other drama couples. 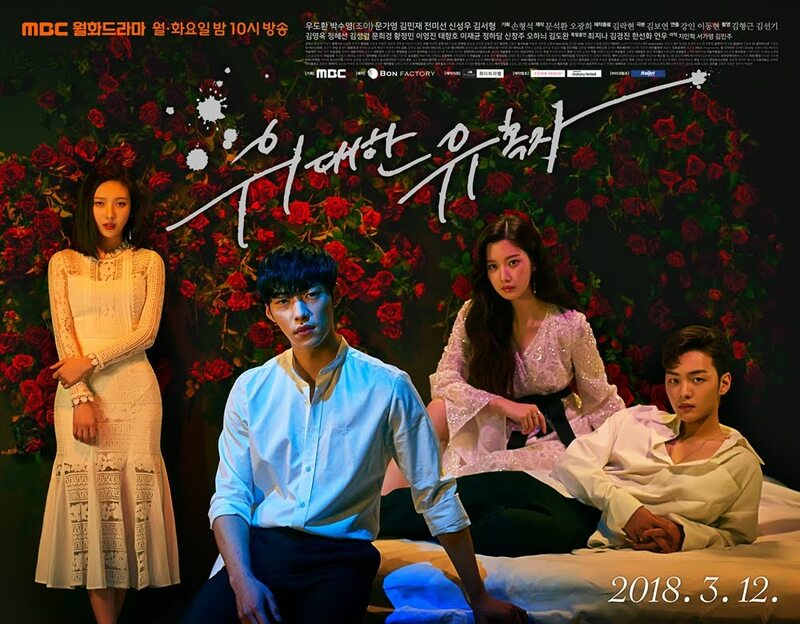 The drama itself premiered on March 12th, with firm viewership ratings. According to Nielsen Korea, the drama recorded 3.6% and 3.4% for its first and second episodes, respectively. The record makes 'Tempted' become the runner-up for the Monday-Tuesday evening time slot. 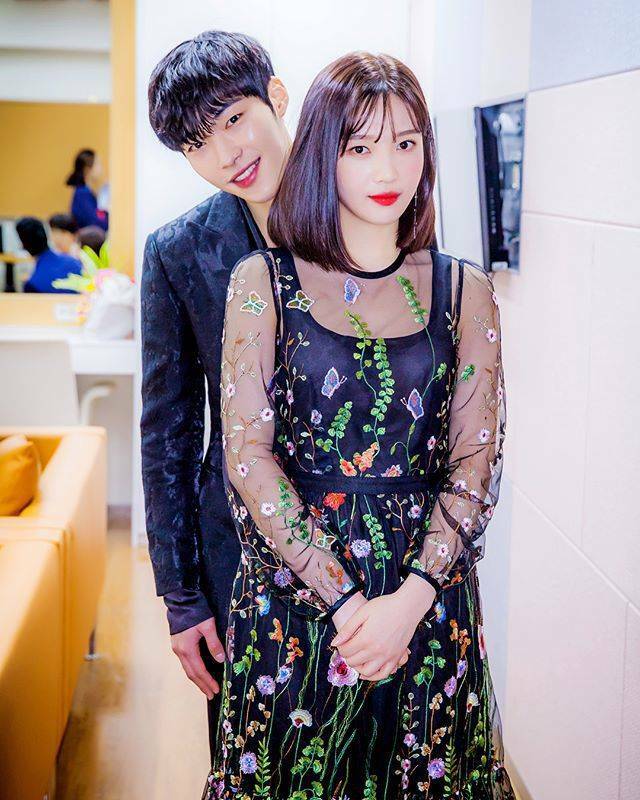 Apart from the exciting story plot of the drama, the chemistry of Joy and Woo Dohwan might be another reason on why people love the drama. 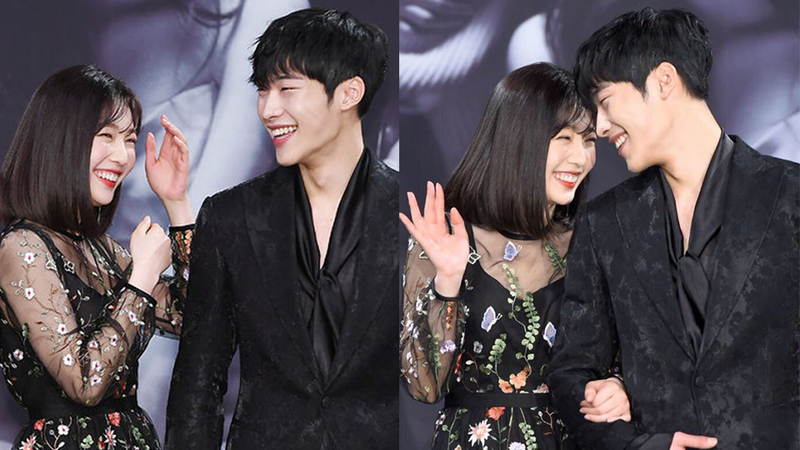 Doubting the drama couple? 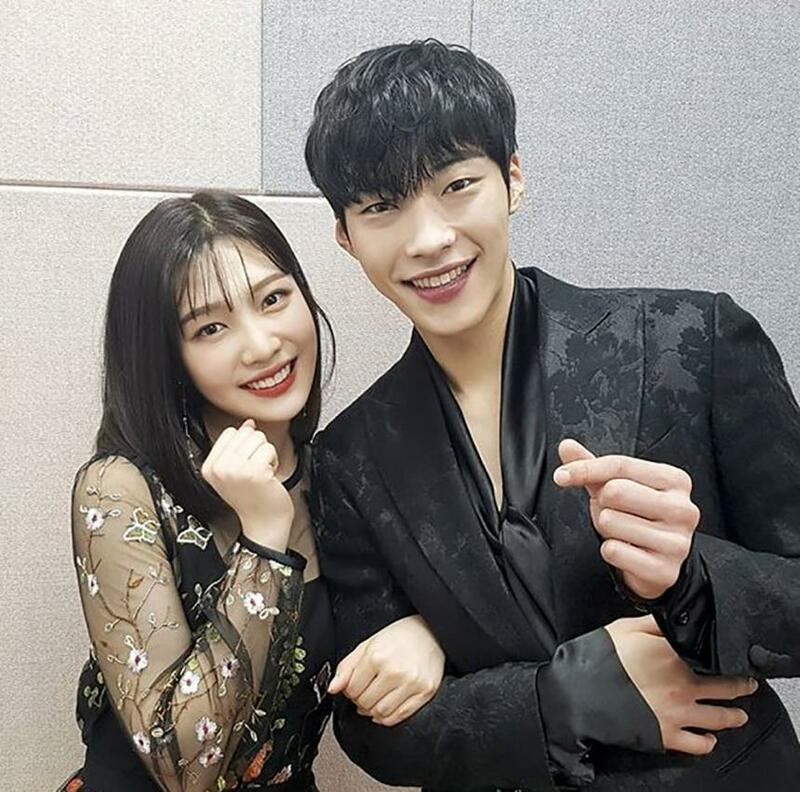 You should see their photos below to ensure yourself that you definitely can ship Joy and Woo Dohwan soon.